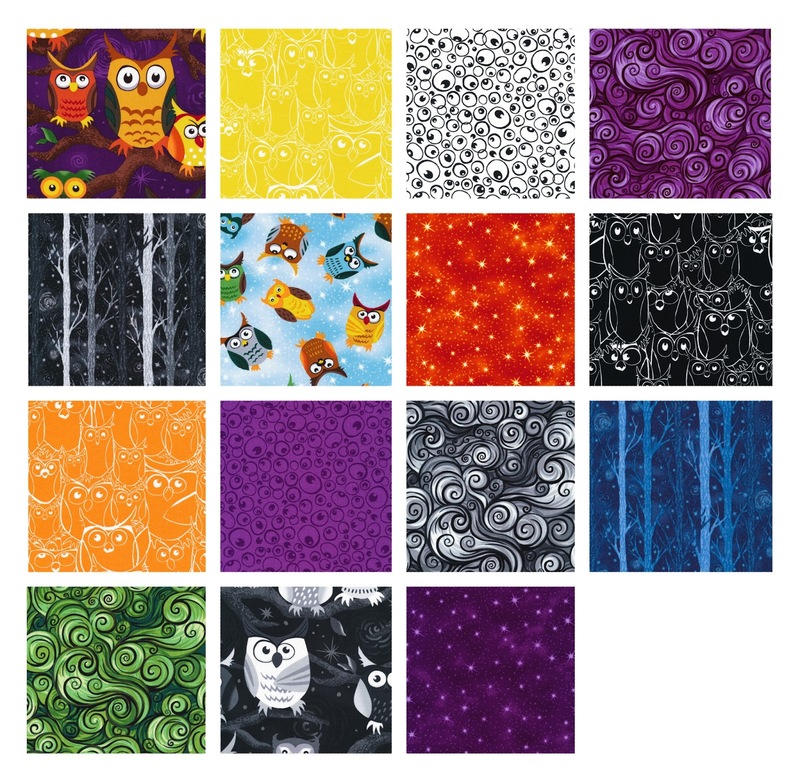 There were 85 entries for the Nite Owl fat quarter bundle. 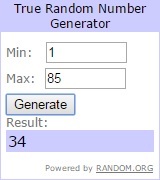 I used the random number generator from random.org to select comment number 34. Congratulations, Rhonda B.! I will send you an email to confirm the win, and if I do not get a response in one week, I will select a new winner.